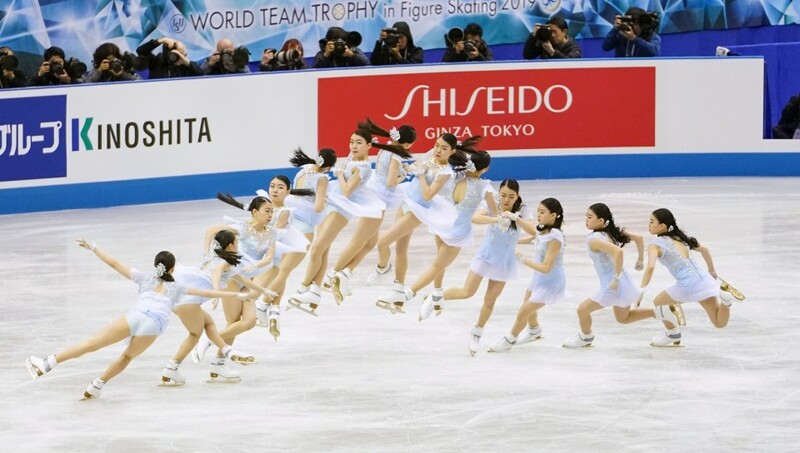 Japanese teenager Rika Kihira leads the women's individual competition at the ISU World Team Trophy after posting the highest short program score of the season on Thursday. 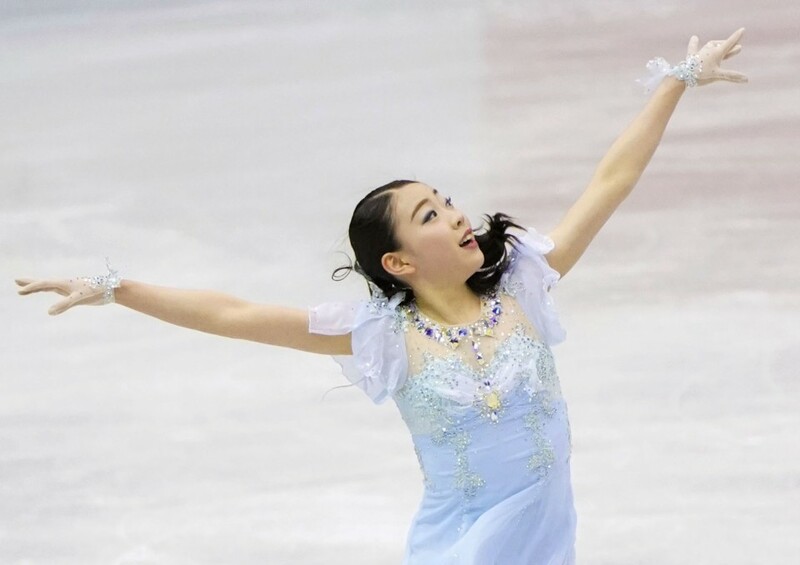 Kihira, 16, nailed her opening triple axel on the way to earning 83.97 points for her routine at Marine Messe Fukuoka. She bettered her own world record by 1.46 points. "I'm just extremely happy. I was surprised at how high the score was," said Kihira, who is competing in her first season on the international senior circuit. "I was able to remain calm and concentrate on all of my jumps. 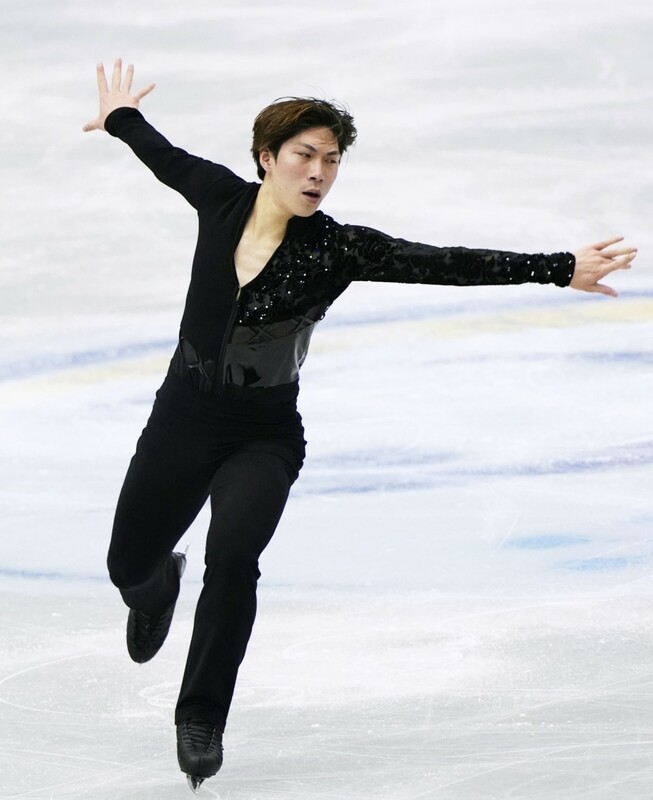 It was the best triple axel I have landed in a competition." 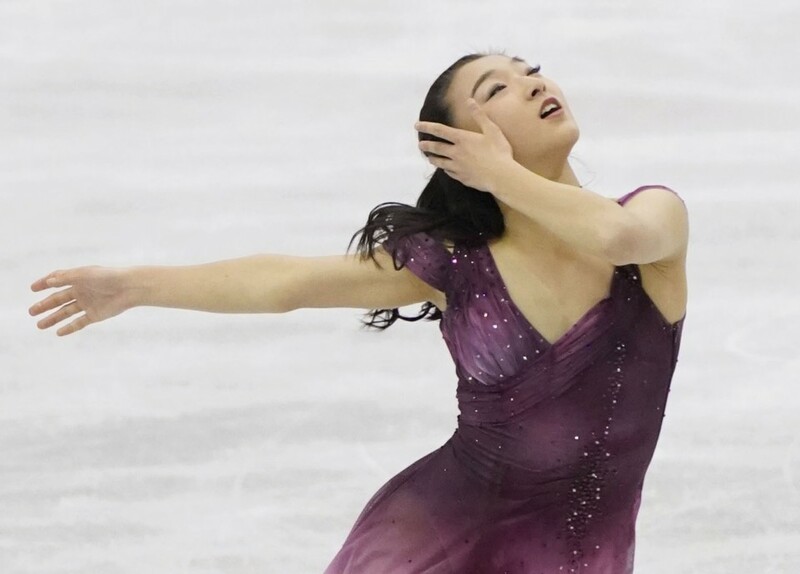 She previously set the record for best short program score by a woman under the new scoring system, introduced ahead of this season, at December's Grand Prix Final. 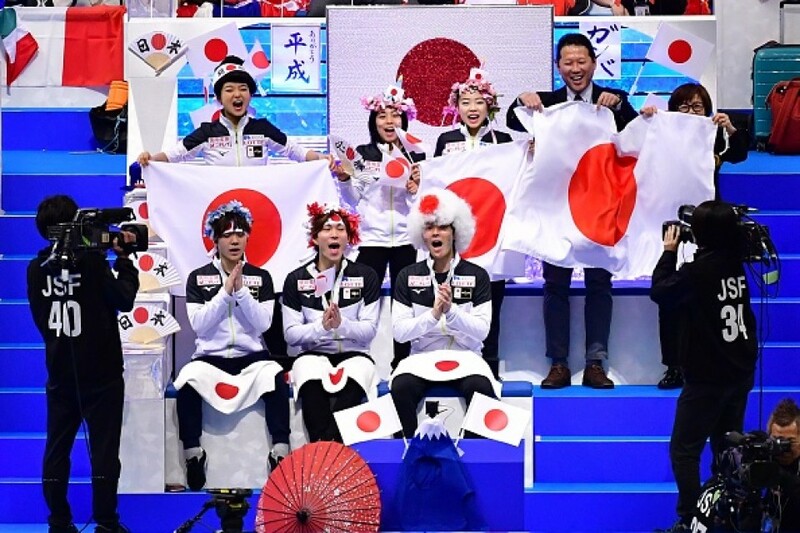 Japan is placed second in its title defense after the first day of the six-team competition. 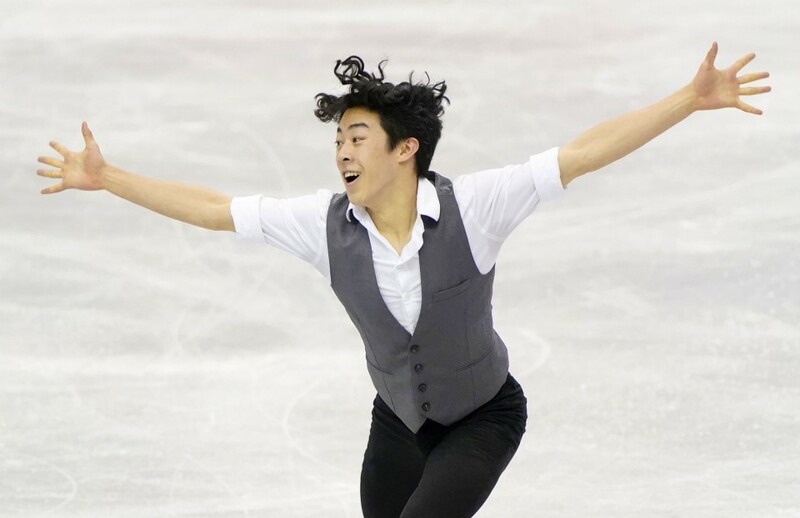 Nathan Chen, who claimed the men's title at last month's world championships, helped the United States take the lead by topping the men's short program. Russia's Elizaveta Tuktamysheva trails Kihira by 3.43 points in the women's competition, while Japanese national champion Kaori Sakamoto sits third with 76.95 points. 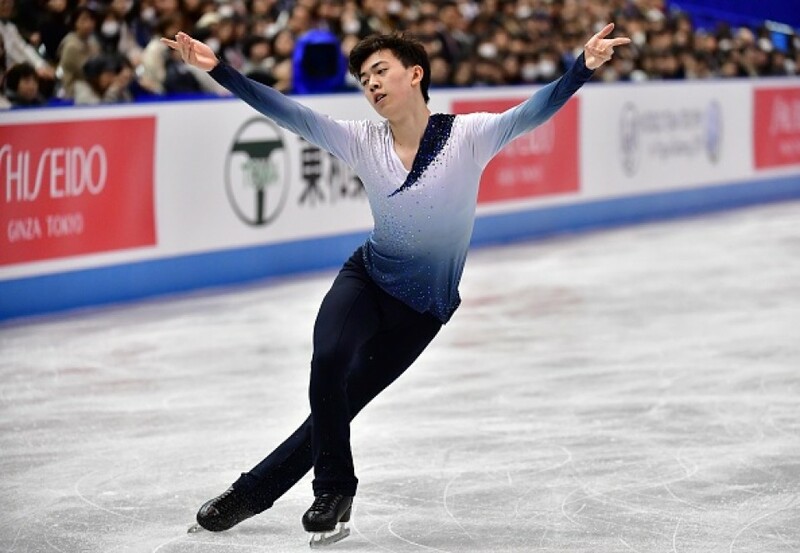 In the men's competition held later in the day, Chen claimed 101.95, followed by his teammate Vincent Zhou in second at 100.51. 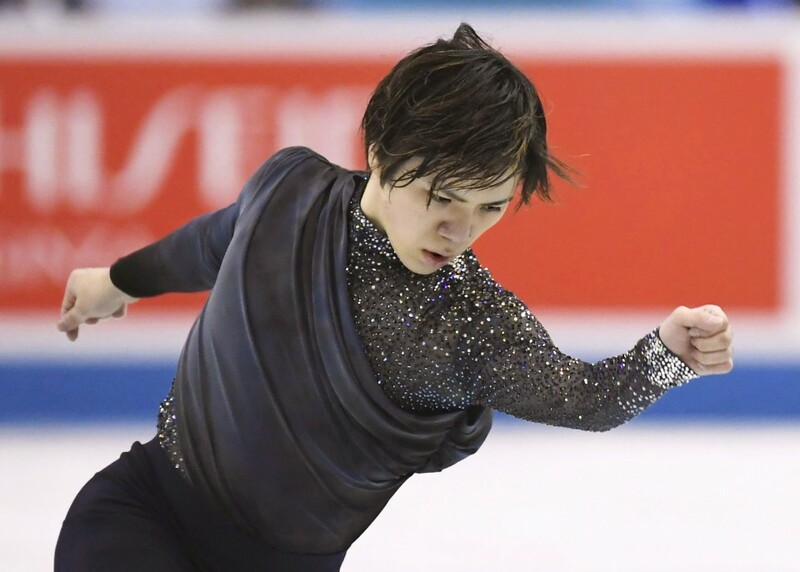 Japan's Olympic silver medalist Shoma Uno claimed 92.78 points for third, while Keiji Tanaka was fourth. Japanese ice dance pair Misato Komatsubara and Tim Koleto were sixth in the rhythm dance. 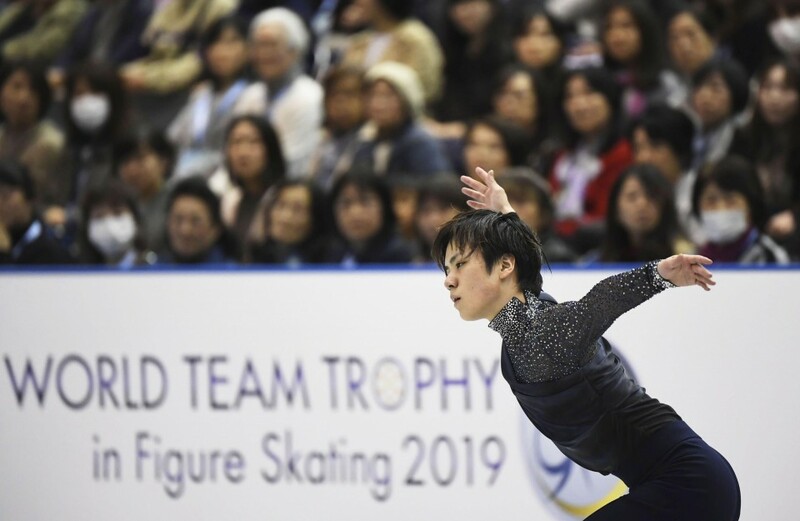 Double Olympic champion Yuzuru Hanyu of Japan skipped this tournament as he has yet to fully recover from an ankle injury he sustained in November. He won silver at last month's worlds, where he was returning from a four-month layoff. 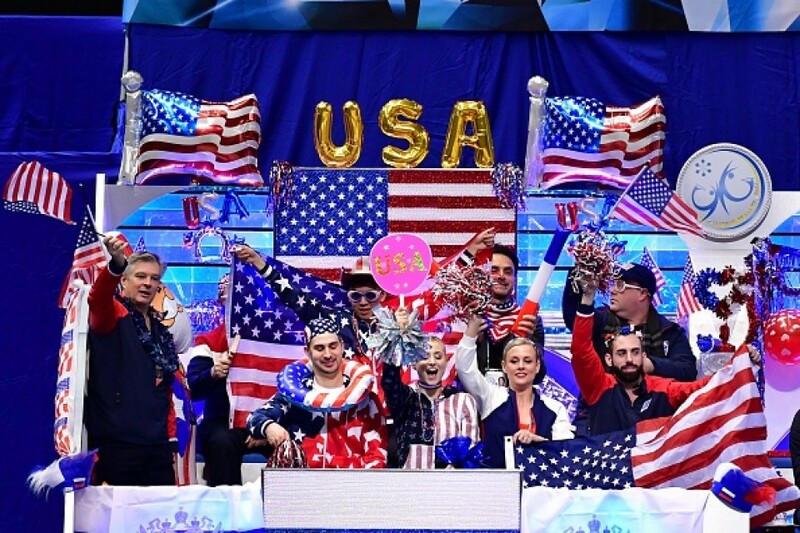 The trophy is being contested by eight-member teams from the six top-ranked ISU member nations -- Japan, Russia, the United States, France, Canada and Italy. The team with the highest points total earned across multiple events will be the winner.